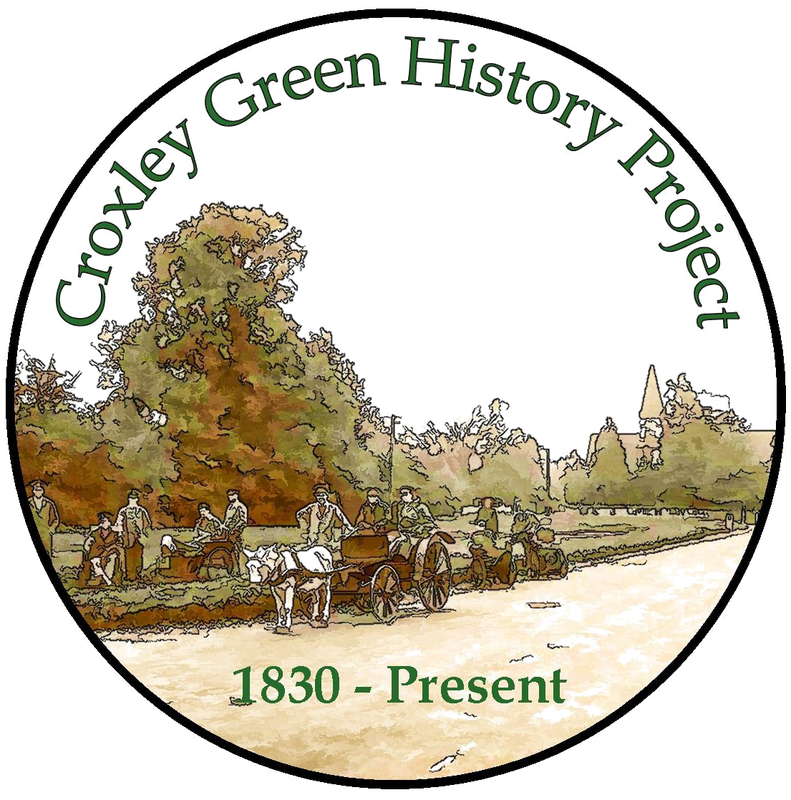 In the 1920‘s a large building programme was envisaged by RUDC and plans for two housing sites were chosen in Croxley Green. These became Gonville Avenue and Springfield Close. 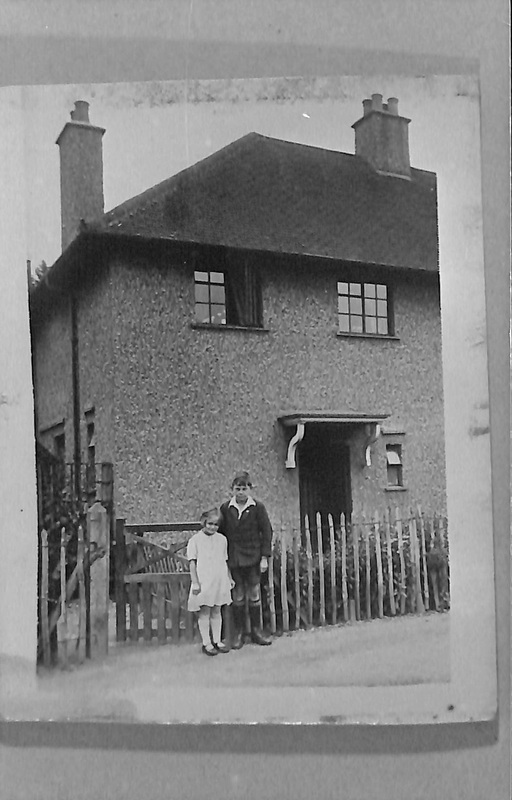 The initial houses for Gonville Avenue were built during 1921, the first two occupants receiving their rent books and keys to their new homes in December of that year.. Occupation of Gonville Avenue began in 1921 and dwellings in Springfield Close were ready for occupation by November 1926.The keys to No1 were given to Mr Frederick Gray who previously had occupied No 4 Berean Cottages by All Saints church. 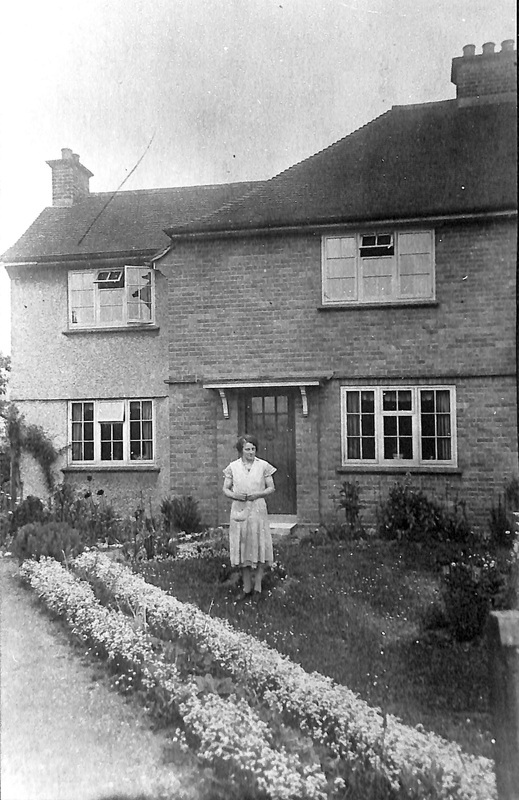 Godfrey Cornwall lived for many years at 105 Springfield Close. 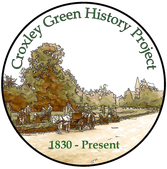 He was a local historian and founder member of The Rickmansworth Historical Society and its first chairman. 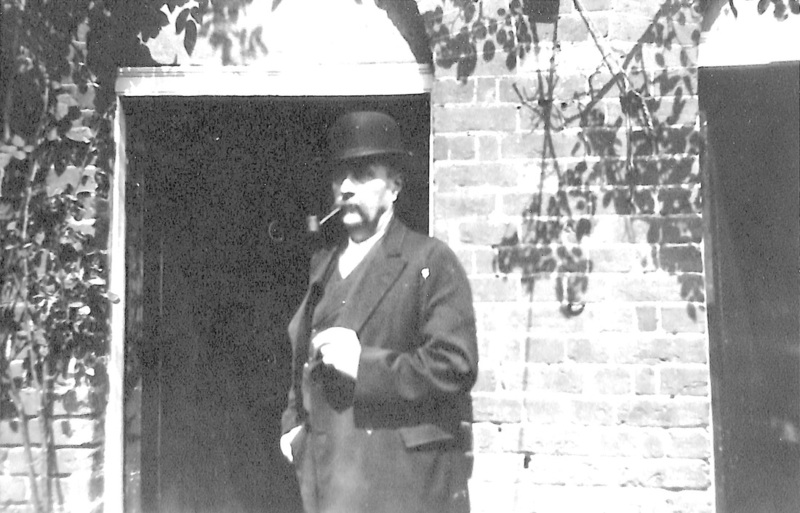 Albert Freeman would supervised the building and purchase of all the fitments required for the finished homes before they were ready for occupation. He kept a meticulous diary of his work load and during the course of their building paid many visits to London and manufacturers to order the necessary fitments for kitchen, bathroom and fireplaces, etc, even visiting the ‘Ideal Homes Exhibition’ in London. It was at this time that the Watford Road also began to develop. 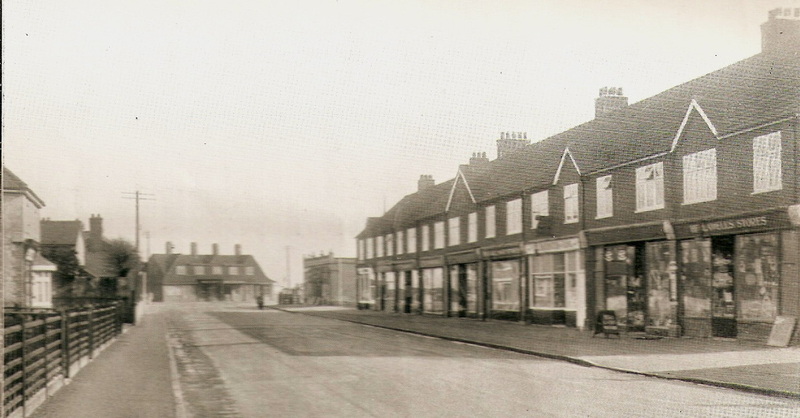 A parade of shops was built opposite the Red House public house and included S. Davis, chemist, Darvill, butcher who also had a slaughter house at 224 New Road, and Helliwell the grocer who provided a wide range of household products. It would appear that purchasing land at this time could be beset with problems. As a considerable amount of land still belonged to Caius College Cambridge, difficulties arose when small areas were needed for development and initially ownership could not be identified. This was because some of these parcels of land had already been bought from Caius College and tenants were still leasing the land.